Spring and fall cleanups are necessary to remove debris left on lawn and landscape areas from seasons past. Leaves, sticks, or thatch build-up can create breeding grounds for disease, insects, and rodents. Seasonal landscape maintenance creates a neat, well-maintained appearance. The intensity and frequency of these cleanups depends on your property’s horticultural needs. We also recommend pine-straw or colored mulch upgrades after each cleanup. 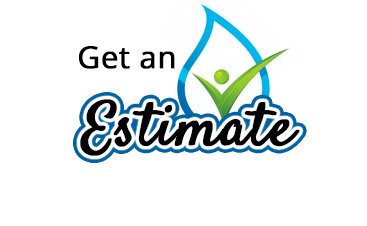 A number of service package options are available so you can select the one that makes sense for your landscaping needs and your budget. Fall is a beautiful time of year, but it can be strenuous work for homeowners with many mature trees. In nature, leaves fall to the ground and decompose into organic matter, creating rich soil nutrients. Urban landscapes generally do not support this natural process. Removing leaves is important for maintaining the health of turf and shrubs. Wet, rotting leaves that sit on grass or shrubs over the winter can cause significant damage and may lead to fungus problems. WeedPro® Lawn Care can custom design a landscaping maintenance schedule to fit your needs. 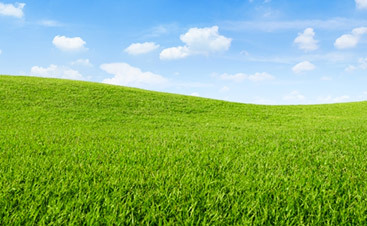 WeedPro® Lawn Care offers services to clear away unwanted leftover debris. We’ll also prepare your beds for warmer months with Landscape Enhancements, which includes edging, raking, turning soil, and top-dressing amendments. We evaluate all landscaped areas and make recommendations on lawn overseeding for fescue turf, bed pre-emergents and organic weed control. Customers may wish to schedule dormant pruning services to improve the health of specimen trees or perennial grasses. We do recommend that pine-straw or colored mulch upgrades are scheduled at this time. Spring is a great time of year to remove debris from turf, natural wooded areas, and landscape beds. Call WeedPro Lawn Care to schedule a spring clean up to clear away all those leftover leaves and winter debris. 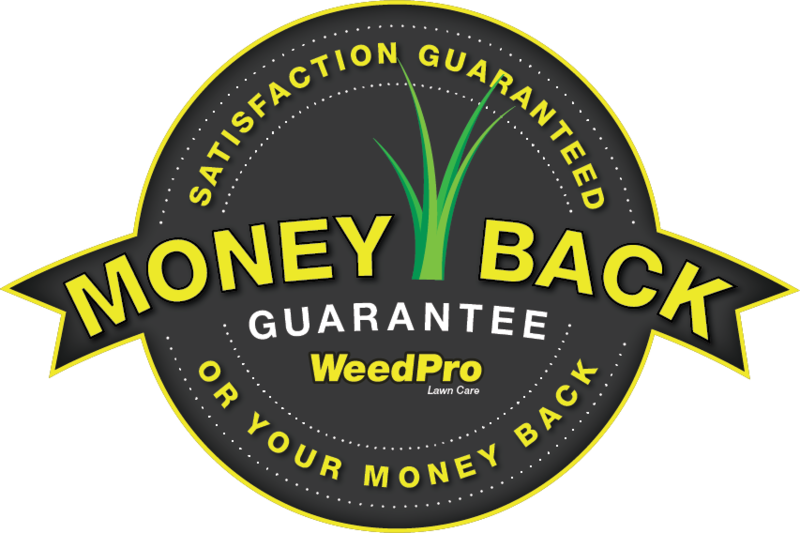 WeedPro Lawn Care can evaluate all landscaped areas and make recommendations on bed pre-emergents and organic weed treatments. 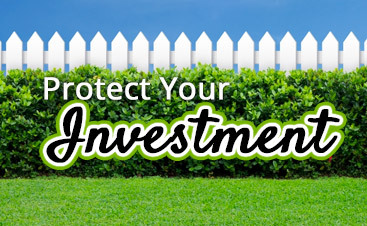 Spring is also the best time for repairs, such as patching thin or bare areas or replacing entire lawns. Lawn core eeration or organic insect control services are recommended for all warm-season Bermuda or Zoysia turfs.